It’s Monday again and what better way to beat those Monday Blues than to talk about makeup for BLUE EYES?!? As promised I would continue this series on different eye makeup for certain eye colors. If you have green eyes see this post. Keep reading to see how to make those baby blues pop! Blue eyes pop and look even more blue when you wear gray browns, bronze, copper, gold, champagne, and silvery blues. I don’t personally have blue eyes, so I don’t know this from experience. But I have researched, plus I always think bronze looks so good on blue eyes. The items pictured are part of my personal collection and used for suggestions, you can buy these same ones or take the inspiration to find your own! Affiliate links are used in this post. if you choose to click on a link and make a purchase on whatever you like you are helping support this blog, at no additional cost to you. Urban Decay Naked Palette: I think this whole palette is great for blue eyes because a lot of the colors are really warm. But especially Gunmetal (silvery blue) and Half Baked (favorite gold ever). Milani Bella Eyes in Bella Champagne: a really nice shimmery champagne color, perfect for the inner corner or all over the lid. Milani Bella Eyes in Bella Bronze: This is a deep brown/bronze shade. Super pretty rich color. Eyetini Eye Cordial Shadow + Base in Spiced Rum: Gorgeous copper color, I don’t know why I don’t wear this more often! 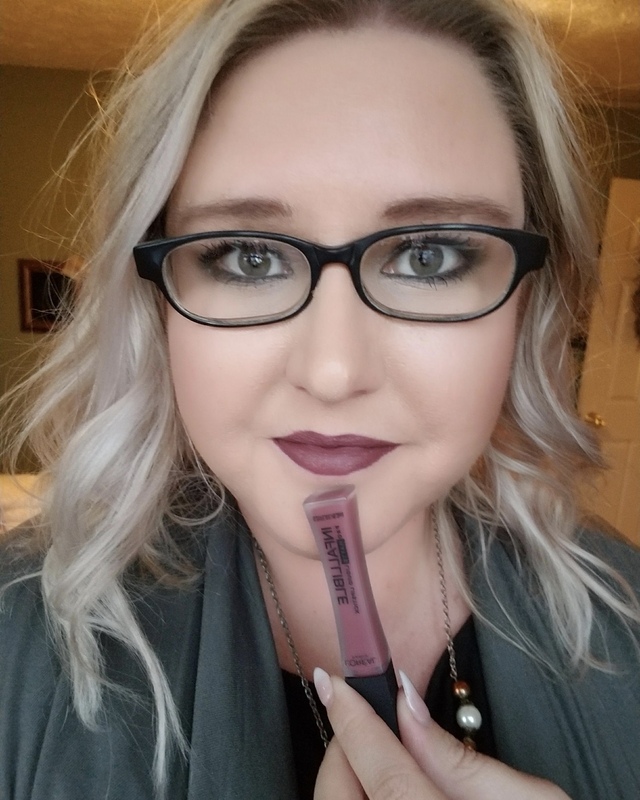 Maybelline Color Tattoo in Tough as Taupe: this is the perfect gray brown color. Can be used alone or as a base for other shadows. This also dries matte. Pacifica Pencil Liner in Gun Metal: Again this is a really great silvery blue, metal color. Do this on the bottom lash line and it will make your blue eyes look bigger as well. *Tips: If you are afraid to use silvery blue because you don’t want to end up looking like a clown, use it just in the inner corner only and it will brighten up the whole eye area, or use it under your lash line. If you have blue eyes I hope you learned something today and were inspired to try some of these colors! These shades and cream shades are totally awesome, never used these shades before but now i feel great using them. The results after application are just perfect. Aww I’m glad you like them! Playing with eye shadow is so much fun! Ahh the naked palettes– so pretty! I obviously don’t have blue eyes but these are such great makeup products. Thanks Anna! Woohoo blue eyed girl here! Woohoo!!! Do you use colors like this?